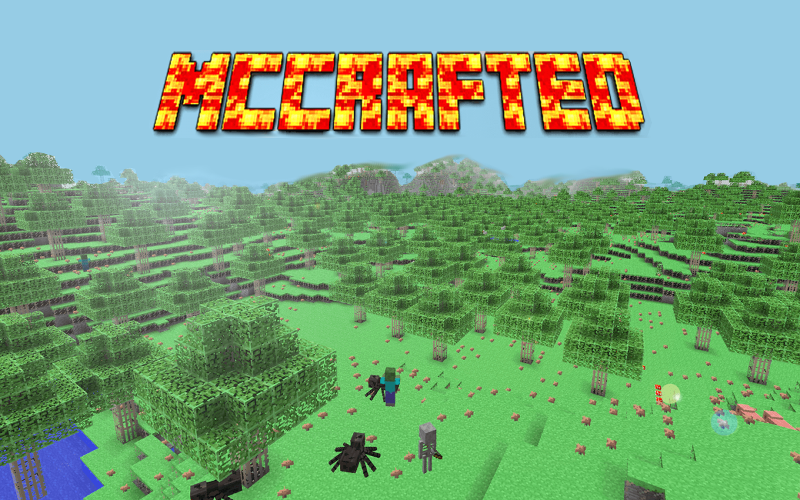 This mod is an extension to minecraft. 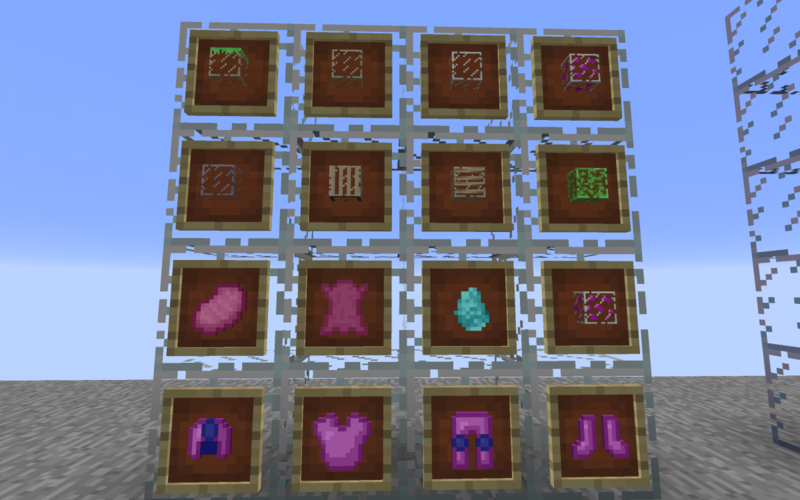 Most things from this mod are post-ender dragon fight items, meaning that they will mostly be better than diamond. 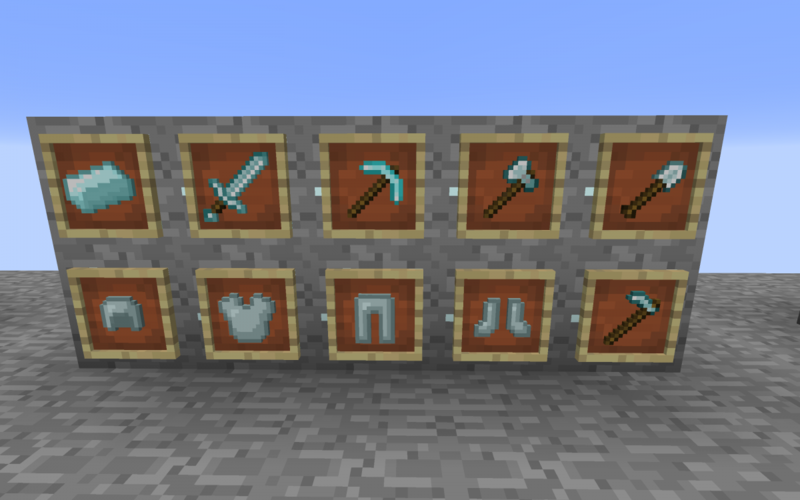 Hey if you would like I'd be happy to make a mod showcase on this mod! Yo everytime I spawn the alpha nether my game crashes! Nice mod! The crystal biome is really cool looking, though how did you get the trees to spawn, since they aren't on dirt? 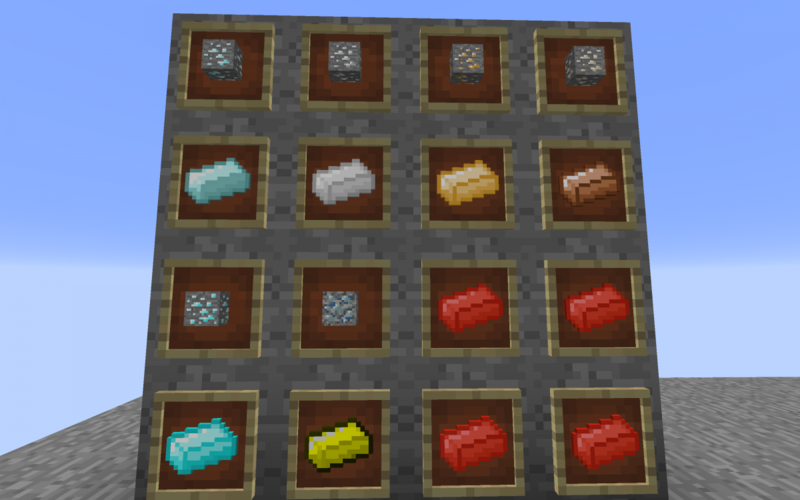 @#7 You have to set your ground block (in the crystal biomes it's the grass) to dirt or grass in the material bit when creating a new block.